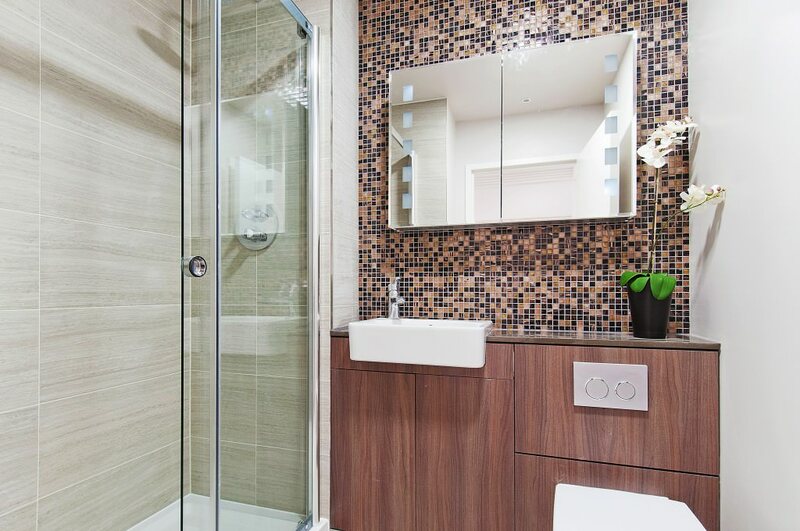 Refurbished in 2014, the Native Monument serviced apartments are a stylish accommodation option in the City of London. 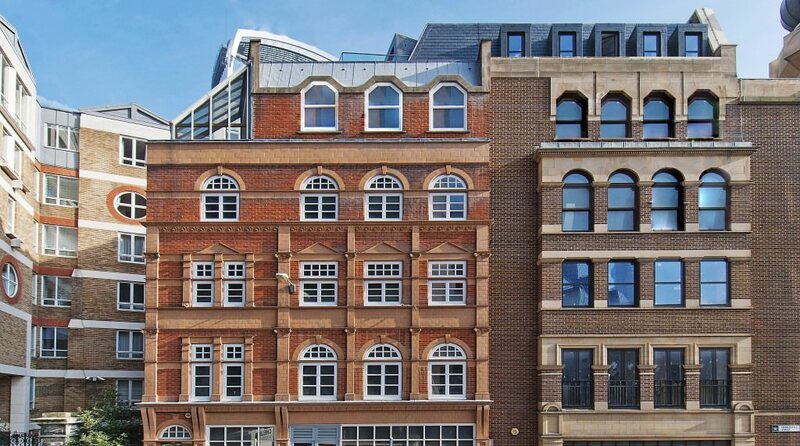 Within yards of the famous Monument to the Great Fire of London and Old Billingsgate Market, the flats are perfectly placed to explore the area. 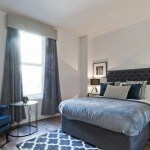 In just 4 minutes guests can walk from the property to Monument tube station which is served by the Circle and District lines. 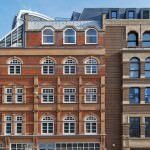 Cannon Street station is also within walking distance, 7 minutes on foot will take you to the railway and underground station. 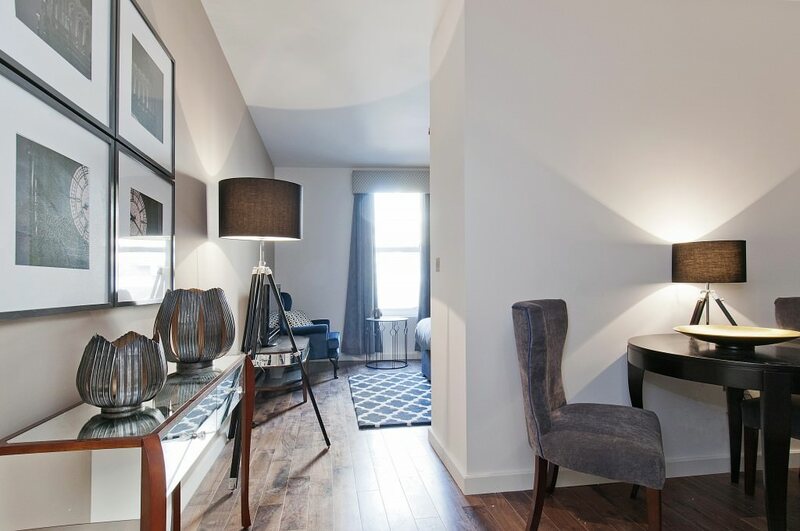 Bright and modern, there is a choice of standard and premium studio apartments, along with standard and premium one bedroom apartments, all accommodation options sleep 2. For additional space, the premium options are recommended. 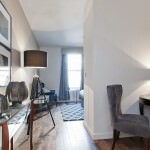 When staying at Native Monument, corporate, leisure or holiday guests can enjoy a host of home comforts. 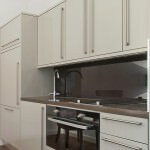 From the fully equipped contemporary kitchen furnished with fridge freezer, hob, combi-oven and dishwasher, to the spacious bedroom living room area that can be handily converted into a work area. plus, the generous dining area enables guests to kick back and relax or entertain friends / colleagues. 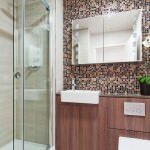 All of the design led décor has been tastefully executed, from the custom made sofas to the copper mosaic tiled bathrooms. 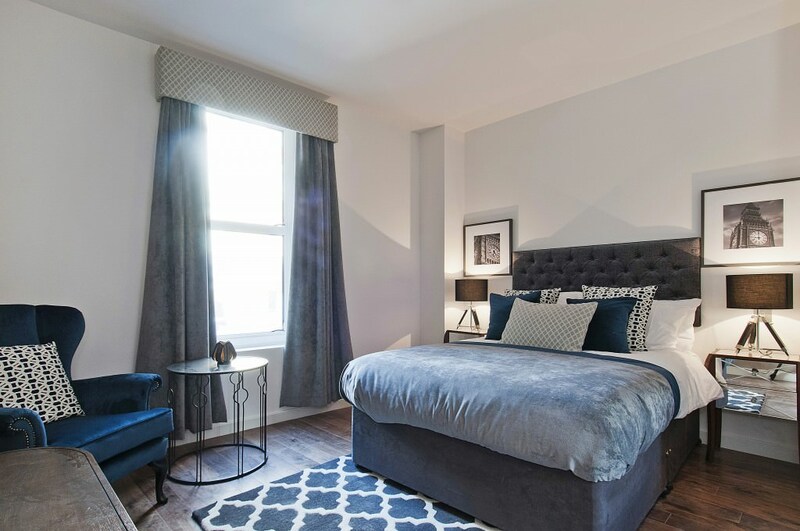 The elegant copper, charcoal and jewel blue colour scheme applies throughout all of the wonderfully finished apartments, featuring rich velvets, geometric patterns and Art Deco touches. In addition to the super living space, the features / amenities included in a stay at Native apartments ensure happy travellers. 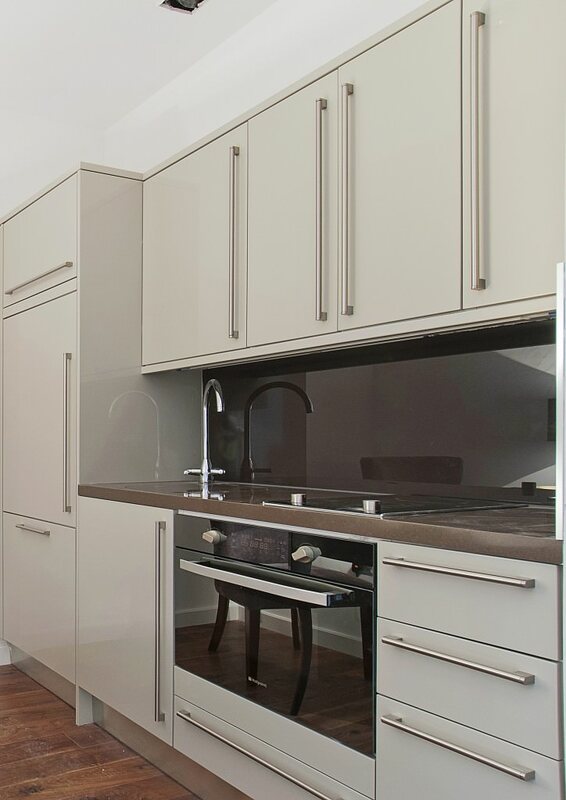 From welcome pack, self check in and weekly housekeeping to WiFi, satellite television and air conditioning.